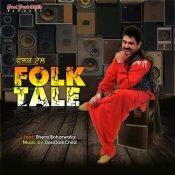 Desi Dark Child is back with his brand new single entitled “Folk Tale” featuring Shera Boharwalia! 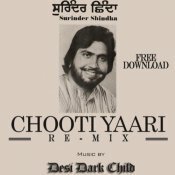 Desi Dark Child releases his eagerly anticipated remix of Surinder Shinda’s single “Chooti Yaari” Available for FREE DOWNLOAD!! 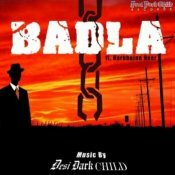 After releasing Billori Akh two weeks ago Desi Dark Child is back once again with a brand new single entitled Badla featuring Harbhajan Heer!! Check out the brand new single released from Desi Dark Child entitled Billori Akh featuring the vocals of Mandeep Bal!! 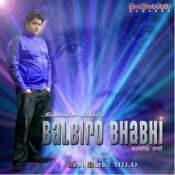 Desi Dark Child returns with his brand new single featuring Maninder Shinda called Balbiro Bhabi! 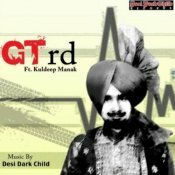 Desi Dark Child is proud to release their brand new single featuring The Late Kuldeep Manak called GT Rd! ARE YOU Desi Dark Child? Contact us to get a featured artist profile page.